We have designed Student Performance Analyser products to analyse, display and communicate data on individual and class performance for you automatically. The various reports that SPA produces easily allow your staff to identify gaps in student learning and monitor individual and school improvement. When your staff are engaging in sophisticated conversations around value added learning, student growth and results that highlight statistical significant trends you can plan and adapt your teaching and learning to reflect strengths and weaknesses within your current curriculum approach and delivery. We know from international research into the practices of highly effective schools that high performing schools use data to support their teaching & learning. This has been documented by the National School Improvement Tool developed by Geoff Masters (CEO, ACER) for the Commonwealth Government. What is the same/different about the NEW SPAstandard? 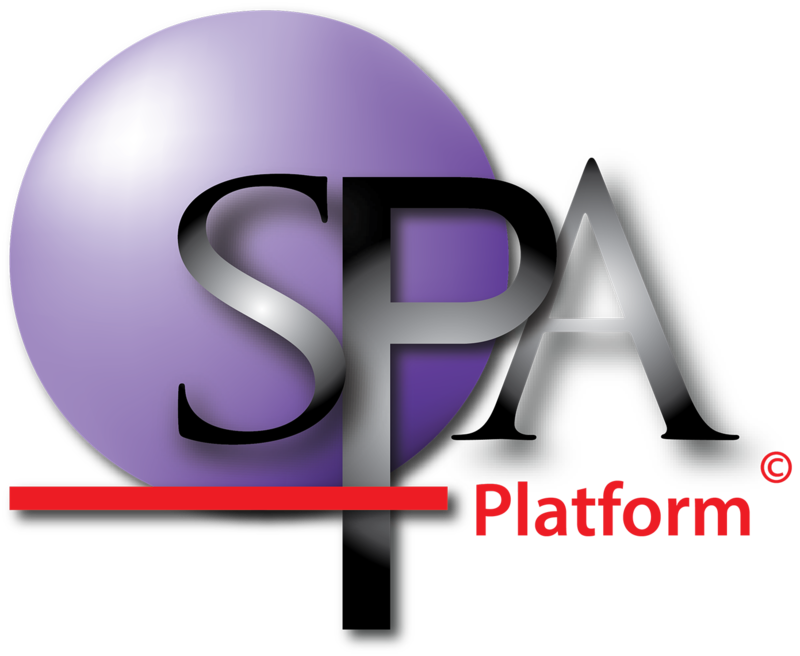 How can we use SPAplatform to help write our school reports?